Most of the Drawing Textbook series is back in print and in stock! For students of any talent level—young or old. 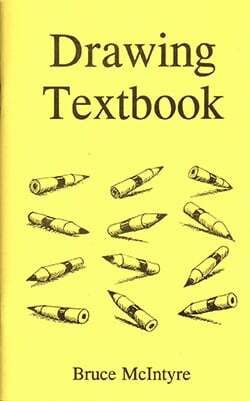 Drawing Textbook is the first book we recommend for anyone who wants to learn to draw. It is very easy to use and reasonably priced. All you need is paper and pencil to start drawing. Drawing in Three Dimensions contains detailed explanations of the seven elements of drawing and alignment. 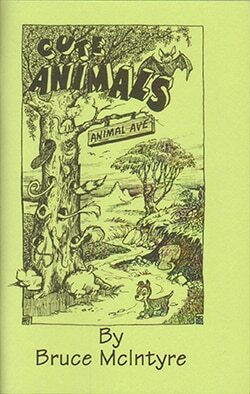 Cute Animals-Thirty different cute animals are featured in this step-by-step how to draw book. 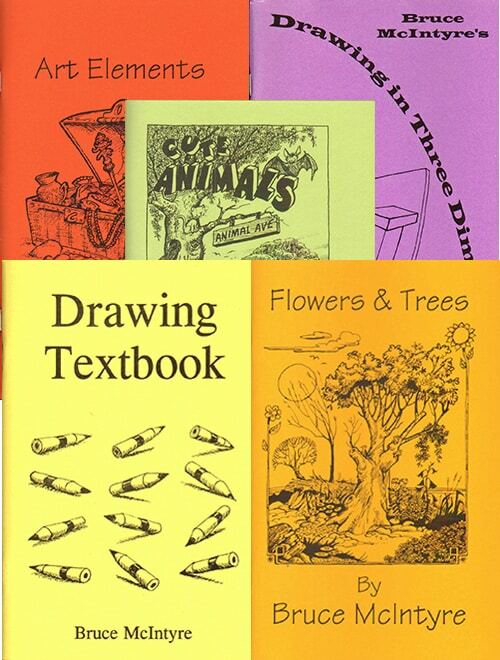 Flowers and Trees has thirty different step-by-step lessons that show the most important art and drawing elements for drawing flowers and trees. 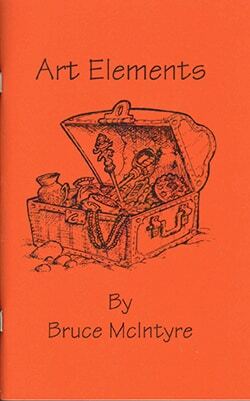 Art Elements reviews the seven elements of drawing and presents many art elements that are used by artists everywhere to enhance their drawing. 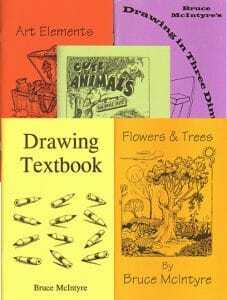 Drawing Textbook is one of our customers’ favorite books for teaching children to draw! I purchase a sketchbook and a set of drawing pencils or colored pencils for each child. Then I assign two or three of the easy little drawings per week. The drawings become more intricate as the lessons progress. Students learn about the elements of drawing: surface, size, surface lines, overlapping, shading, density, and foreshortening. We read the short paragraph about each example. Then we try to draw it several times for practice. Younger children will need more help-read the lesson and demonstrate the drawing. 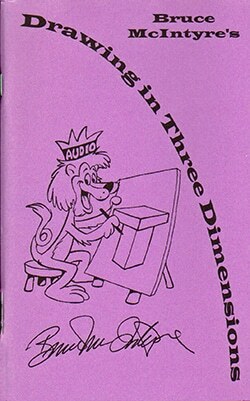 Supplement any drawing program with Drawing in Three Dimensions. It’s easy to learn to draw animals with Cute Animals. Thirty different cute animals are featured in this step-by-step how to draw book. A lot of useful art terms are illustrated in Art Elements. 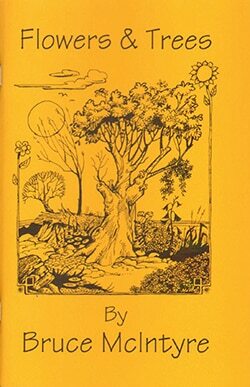 “Each of the thirty Scenery lessons presents an idea used by many artists when drawing scenery.